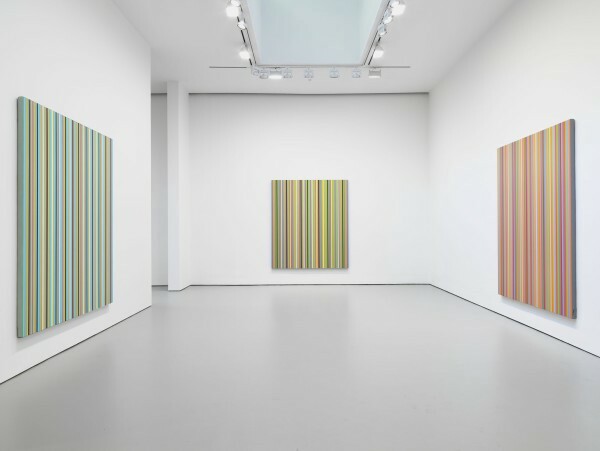 David Zwirner’s current solo show of Bridget Riley’s work — her first with the gallery in New York — gathers a wide selection of Riley’s paintings and works on paper to represent the thirty-five year span of her oeuvre. Beginning with her vertical stripe works from the early 1980s before moving to her diagonal rid paintings and eventually her curved paintings from the 1990s, the exhibit captures Riley’s artistic evolution while conveying her enduring focus on the active role of perception in art, constantly invoking the viewer and asking us to question our own processes of comprehension. On view at 525 and 533 West 19th Street, New York, NY. Looking In, Luhring Augustine’s current Chelsea exhibit of new sculptural and paper works from Rachel Whiteread, focuses on the artist’s fascination with domestic architecture and humanity’s interaction with it. 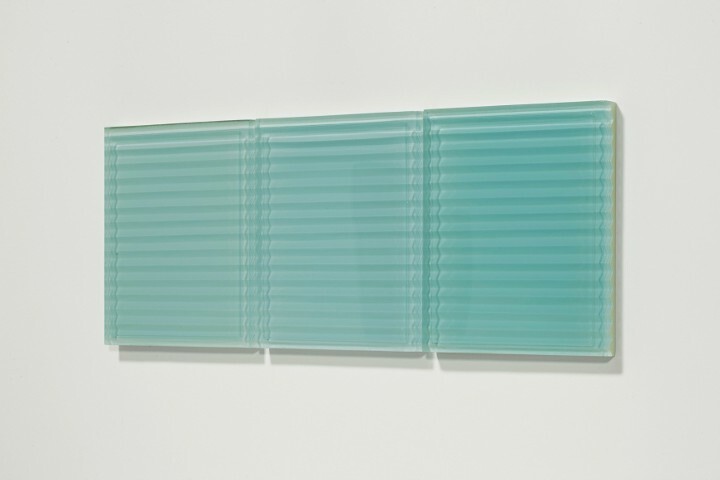 By casting quotidian shapes in colored resin, she re-contextualizes forms we engage with every day, without even noticing. The show is running in conjucution with a concurrent Whiteread exhibit at Luhring Augustine’s Brooklyn space:Looking Out, which includes more monolithic sculptures that similarly attempt to find the novel within the quotidian. On view at 531 West 24th Street, New York, NY & 25 Knickerbocker Avenue, Brooklyn, NY. Using real time information from social media and online data, the pop up Museum of Feelings reflects the mood of New York City inhabitants in the colors of its exterior. 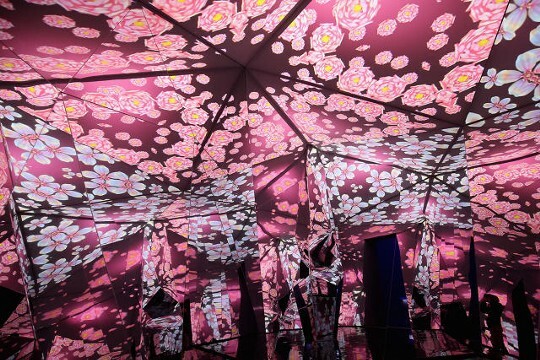 Inside, visitors can experience immersive, artistic room installations that aim to encapsulate and embody numerous emotions through visual, sound and scent stimuli. It should be noted that the free admission museum has been provided by Glade and is vaguely relevant for the air fresheners that the company offers. 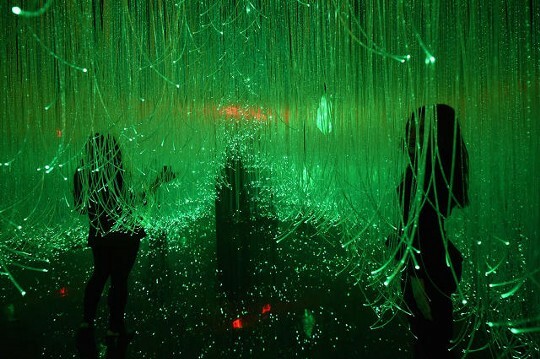 However, luckily, the museum itself remains largely free from advertising, allowing it to offer visitors a truly unique, sensual and introspective experience. On view at 230 Vesey Street, New York, NY.